At Romatech we provide smart energy solutions designed for homes, vehicles and workplaces . We are passionate about optimising renewable energy use and reducing energy waste . By ensuring we use the energy we have with care, we can all help to reduce carbon emissions. 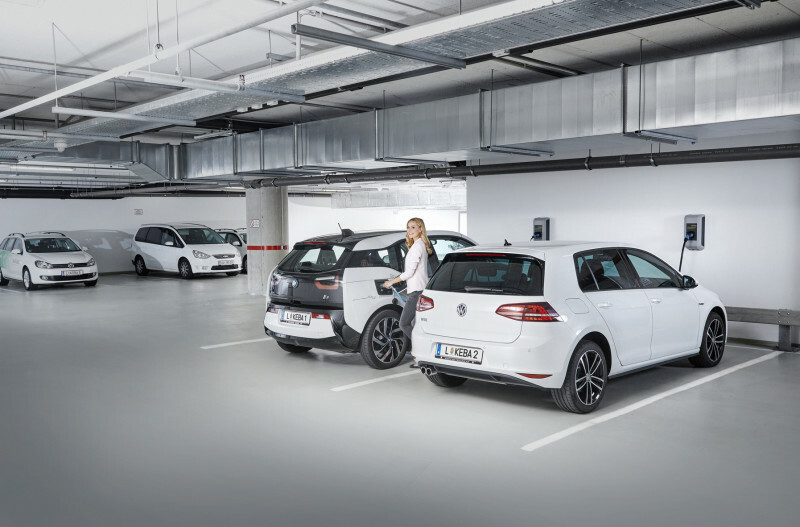 Our EV Chargepoints work with energy storage and management solutions. 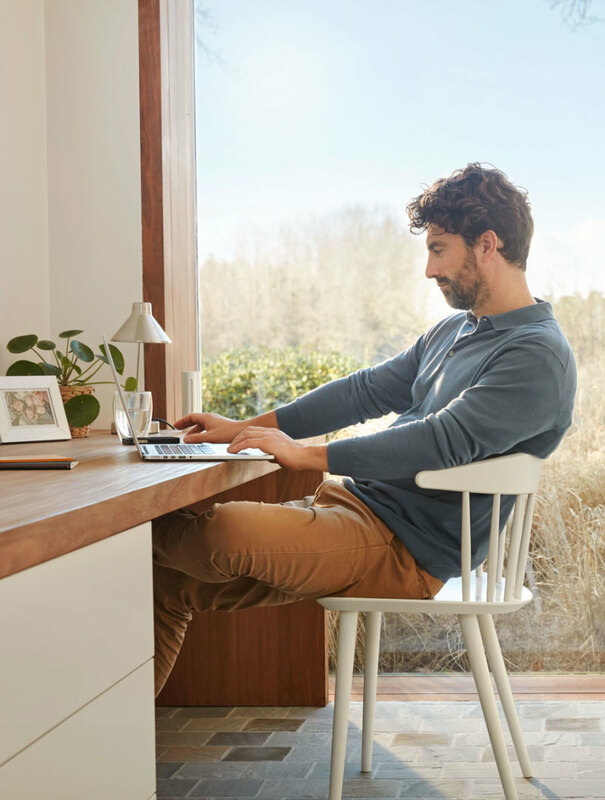 Helping you to achieve a smarter, greener home and workplace. We work with partners to provide energy management solutions for your home, car or business. Our manufacturer partners supply high quality, reliable products. These are safe, secure and easy to install and use. Whether you want to look at all aspects of your energy use at once, or take a more gradual approach to making your life greener we can help. We have a network of trained local installation partners across the UK. Our installers are manufacturer certified to install and maintain our products. They will provide you with a full local service, from survey through to installation. Ongoing support and maintenance is also provided. 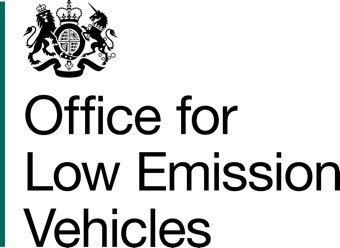 For electric vehicle chargepoints our installers are all OLEV certified. We can help you claim a grant of upto £500 off the cost of your chargepoint and installation. Romatech is accredited by OLEV. Allowing us to install electric vehicle chargepoints as part of the government Homecharge & Workplace charging schemes. We are also manufacturer certified installers for our partner products. Ensuring our installations are to the highest standards of quality and safety. We are also members of the Renewable Energy Association, allowing us to keep pace with new developments in renewable energy. Romatech is also a registered member of NAPIT.